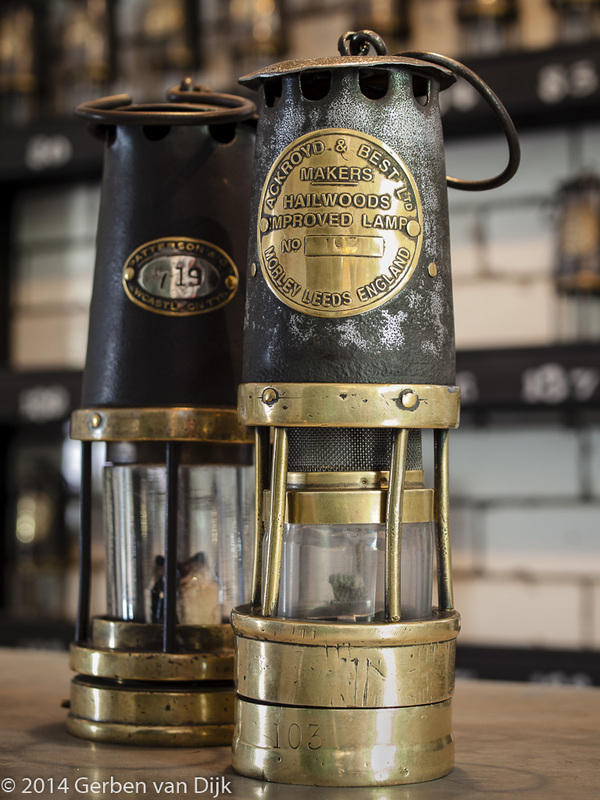 Miners’ safety lamps, taken at Beamish’ museum. I’ll have to get a better one someday. Hard to handle the blown out highlights even though Lightroom came to the rescue somewhat. You got to love the Radial Filter (Shift+M) in Lightroom 5.5.